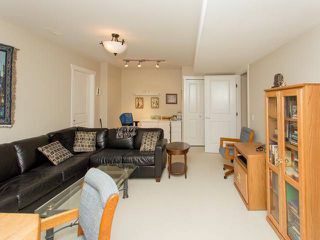 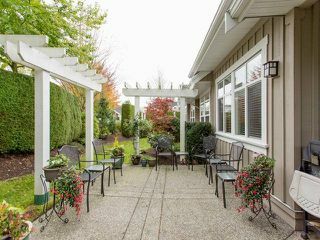 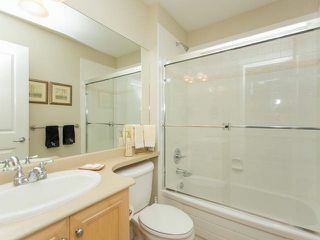 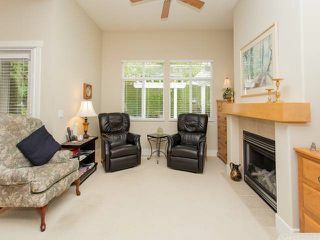 DUPLEX STYLE RANCHER WITH FULL BSMT located in the gorgeous tree lined HAZELMERE VILLAGE, a gated 42 unit community next to the Hazelmere Golf Course. 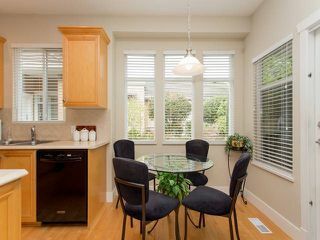 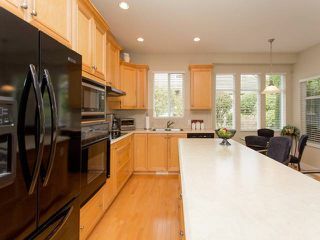 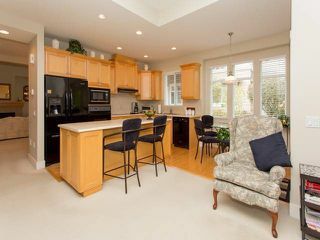 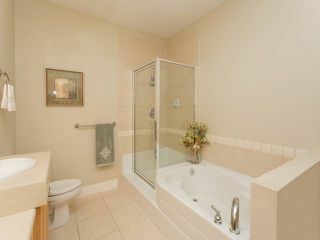 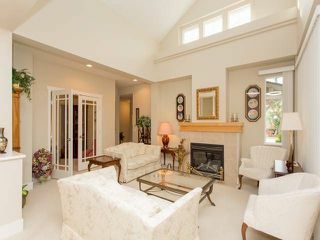 With 4 BDRM's, 3 full BATHS and over 3300 SQ FT of spacious living, this could be your ideal home. 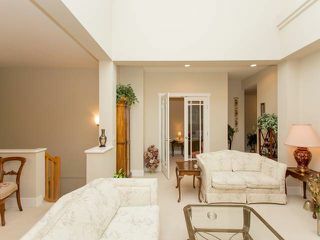 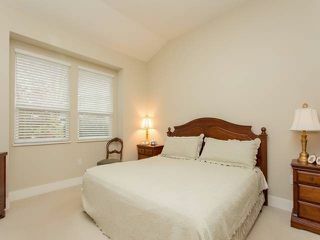 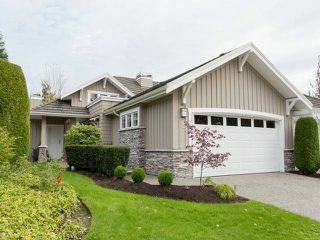 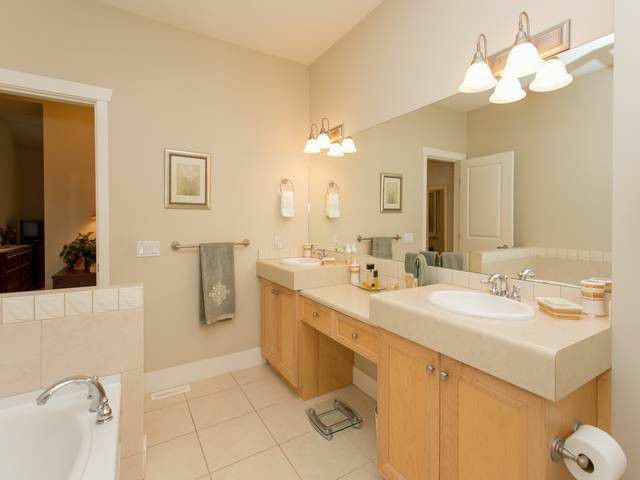 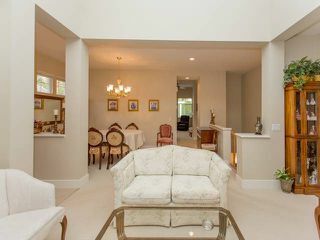 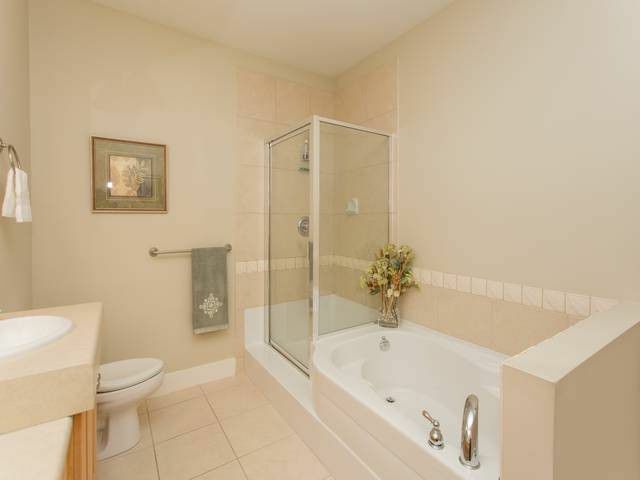 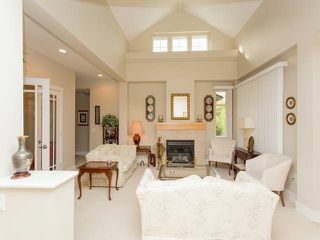 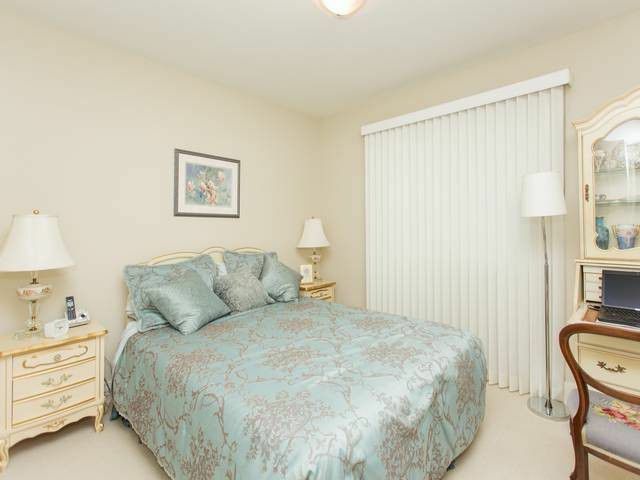 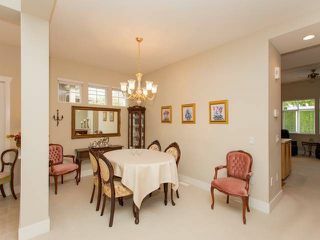 Features inc. family room, MASTER BDRM, 2nd bdrm and a den on the main floor. Downstairs has a rec room, office, 2 more bdrms plus a huge storage room. 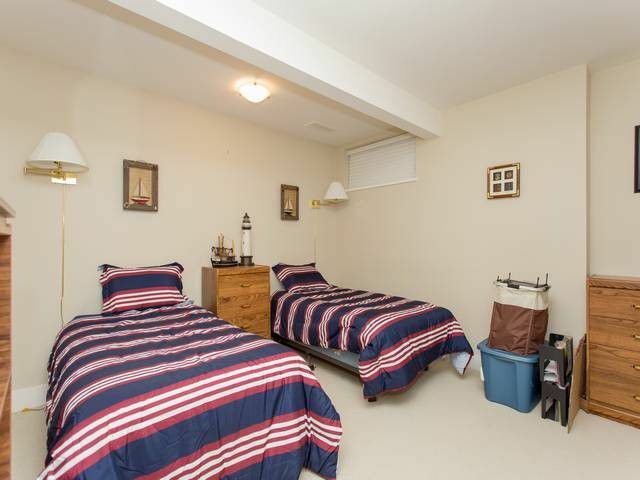 Double garage and very private yard. 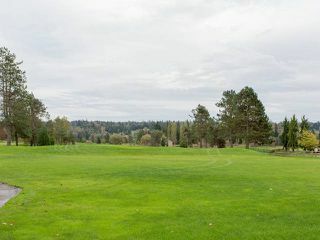 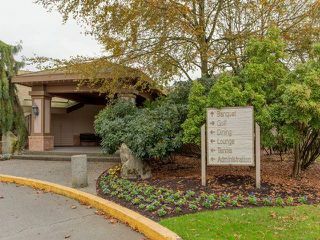 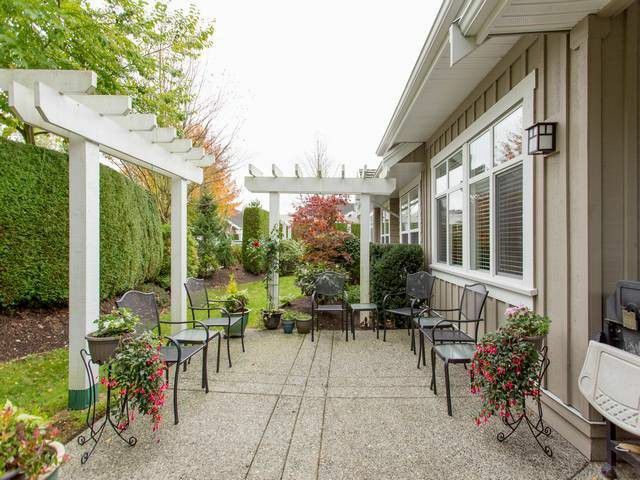 Book a time and walk to the first tee, practice your swing at the driving range or simply enjoy a meal at their fabulous restaurant.The beautiful Campbell River Regional Park, the US border, White Rock beaches and major shopping and restaurants are just minutes away.